With the addition of our new permanent workshop space between Paper Luxe & The Curious Bear in Fircrest/Tacoma, we’re excited to start holding additional creative workshops (for adults & children!) and are looking for qualified, experienced instructors. Do you have experience teaching children or adults and have a special talent or skill you’d like to share? If so, we’d love to hear from you here! 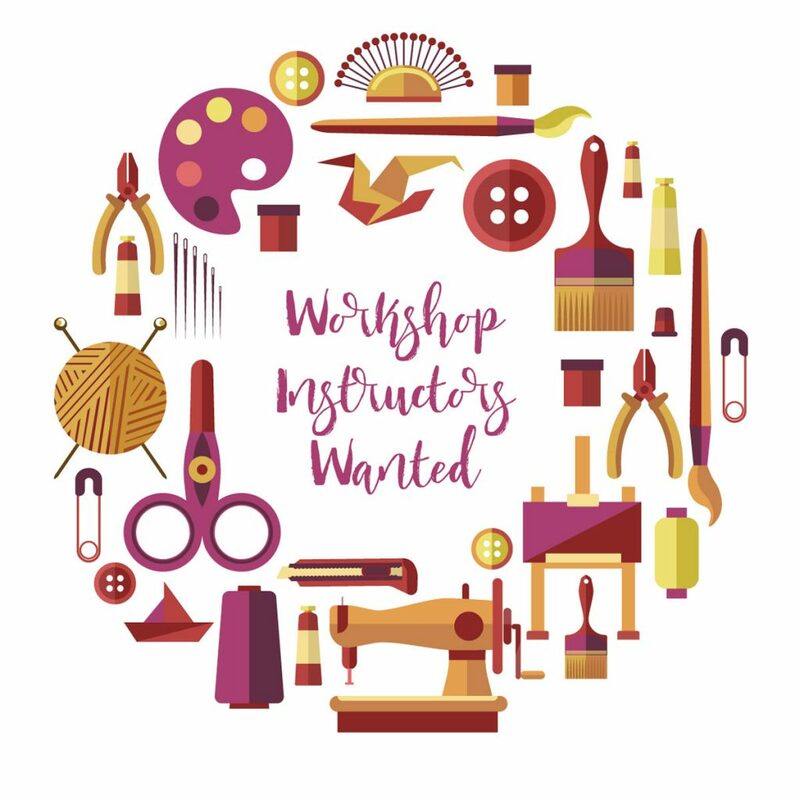 Workshops that we have held in the past, as an example, include hand lettering, calligraphy, succulent and floral arranging, wreath making, watercolor, painted family portraits, and jewelry making. We are very open to similar ideas and completely new ones! We’re excited to hear from you and look forward to reviewing your application! Click here to submit your application today. We will get back to you within 1-2 weeks. I think a silhouette cameo class would be great. So many of have purchased this machine and most are intimidated by it. But maybe specialized classes on doing specific projects like vinyl decals, screen printing and heat transfers would be a good place to start. Oh! What a great idea. I will see if I can find someone to teach a class like this! Thanks, Starla.